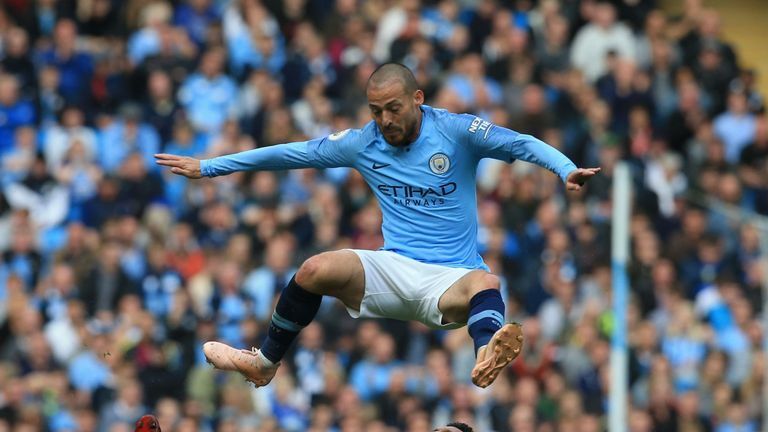 City required a victory to be crowned Premier League champions in April and took a two-goal lead at the Etihad Stadium, before a spectacular second-half comeback from United put the party on hold. Guardiola's side secured the title a week later, but the 3-2 victory gave United local bragging rights and has not been forgotten in the City changing room, who will have the chance to avenge the defeat live on Sky Sports Premier League on Sunday. "There's always a feeling of revenge any time you lose against any team," Laporte told Sky Sports. Having initially been in and out of the starting line-up after joining City in the January transfer window, Laporte has established himself as a mainstay in Guardiola's defence this campaign. The 24-year-old French defender has been the only outfield player to play every minute for City in the Premier League this season as the champions have picked up where they left off, going unbeaten with nine wins in their first 11 games to establish a two-point lead over Liverpool and Chelsea at the top of the table. Meanwhile, United have begun to recover from a slow start, with a four-match unbeaten run having lifted Jose Mourinho's side to seventh, nine points adrift of City. 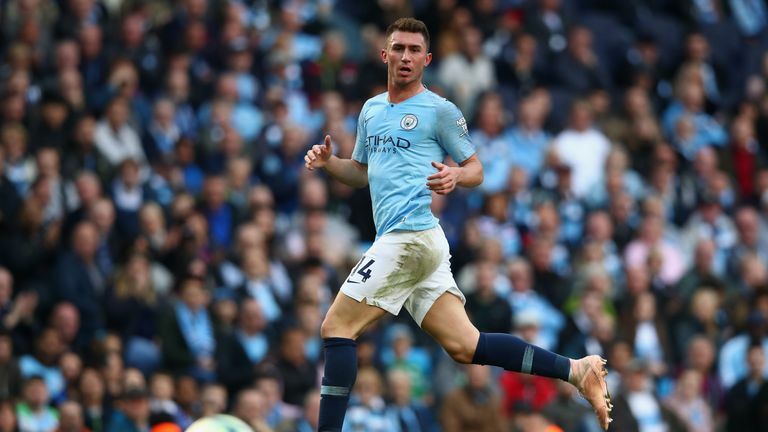 Laporte, who was on the bench for last season's derby loss, has yet to taste defeat in his 20 Premier League appearances for the club, setting a new record for the longest unbeaten run in consecutive starts for a new player in the division. "I think it's a nice record," Laporte said. "I wasn't aware until someone told me but obviously it's exciting for me." "Breaking records is always nice. Last season as a team we reached 100 points - that was very nice and this year I have this personal record." Equally important as Laporte against United will be the calming influence of David Silva in midfield. The Spaniard is a veteran of derby day having experienced both highs and lows since joining the club in 2010. The 32-year-old midfielder believes with both Guardiola and Mourinho having had another off-season to implement their ideas on the clubs, the quality of the match could be even greater. "Both sides now - we've both spent a little bit longer with the same manager, the same backroom staff," Silva said. "I think when you've got the same group of players together, teams improve." "Irrespective of what position either side is in the table, you saw what happened when they came to our place last season, and we went there and won as well so I think league position has nothing to do with it."